Have you picked up your tickets to The Sustainable Fashion Forum yet? This is by far our biggest year in SFF history and we couldn't be more excited to hang out with you this spring! We hand selected an exceptional group of change-makers, thought-leaders, industry professionals and ethical fashion enthusiasts for an inspired celebration of sustainable fashion! Scroll down to meet some of the amazing people you’ll hear from at The Sustainable Fashion Forum this year! Brent Boutwell is the Chief Operations Officer at Sseko designs. Brent managed a manufacturing facility in Uganda overseeing the supply chain from material sourcing to order fulfillment. With a background in accounting, internal controls and process mapping Brent uses his skills to develop business models that make a positive impact. Antonio Smith is the Co-Founder of Seattle Gents. Antonio has a background in content marketing, branding strategy, and destination marketing, which he applies to a platform looking to build and inspire men’s fashion community in the Seattle community. Erin Wallace is the Brand Director at threadUP. Leading the Brand and Creative teams, Erin has had more than 15 years of experience working in secondhand and traditional fashion retail. Sarah Dahlquist Personal Style Coach Dahl Style. 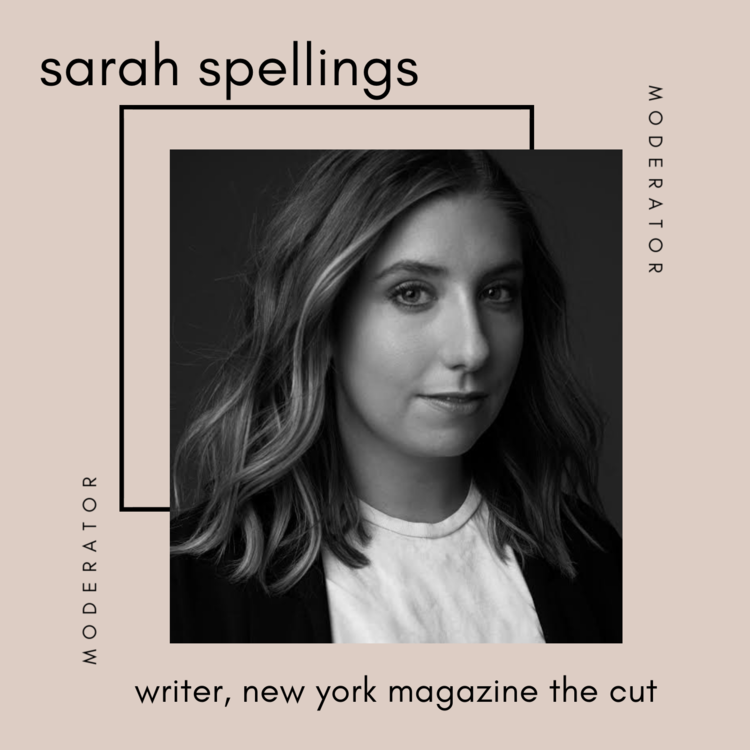 Sarah studied Merchandising Management before working for Nike for six years. She then decided to start her own business helping men and women to look and feel their best. Marielle Terhart is an Ethical Fashion Blogger who encourages slow fashion and body positivity. Marielle has five years of content creating, product styling and consulting under her belt which she uses to help her clients define their brand voice and inspires them to dress and feel their best no matter their body type. Rachel Gallaher is the Senior Editor at Gray Magazine a digital and print magazine media company focusing on the best of architecture, fashion, art and design in the Pacific Northwest. Shannon Buckley is a notable Slow Fashion Blogger known for her authentic, tell it like it is honesty exploring ethical fashion as a ‘not-quite-plus-size’ woman. Nicole Bassett is the Co-Founder of the Renewal Workshop, a system that helps provide circular manufacturing practices to companies. Nicole is passionate about sustainable practices and giving new life to damaged clothing and hopes to see a world where resources are used wisely. 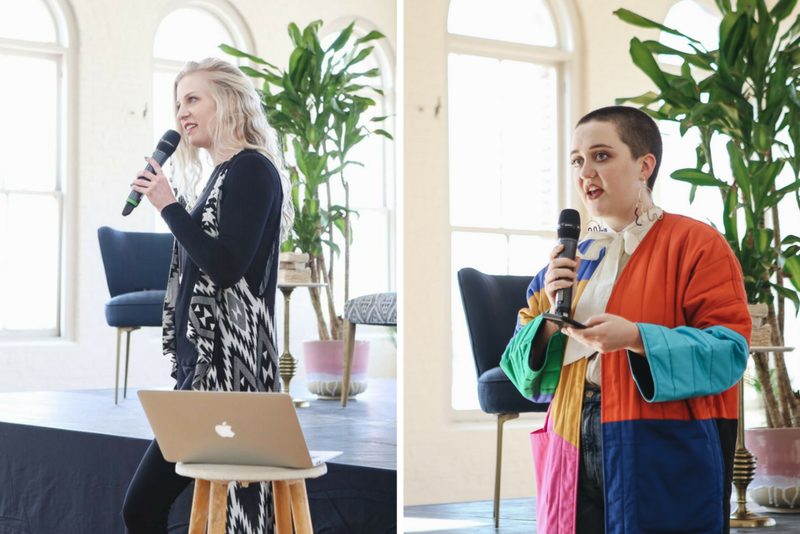 Watch this space for more speaker introductions—and grab your tickets for the 2019 Sustainable Fashion Forum here! See you soon! It’s official! Spring is just around the corner, and we couldn’t be more excited! It’s our biggest year in SFF history and we have so many amazing things planned for the 3rd annual Sustainable Fashion Forum! As we get closer to the big day, we wanted to give you a sneak peek of what to expect. 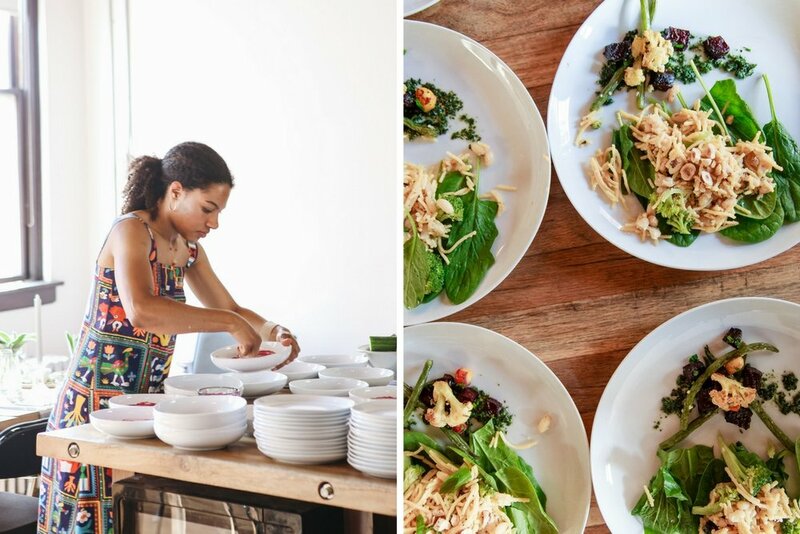 From a jam-packed speaker lineup to keynote presentations by Mara Hoffman and Fair Trade Certified and a never been done before fashion show, the SFF will be a full day of inspiration, IG-worthy moments and premium food and drink. From how to curate a sustainable wardrobe, to developing a business strategy with sustainability at the forefront, The Sustainable Fashion Forum is where hundreds of minds gather from all over the country to get inspired, network and connect with like-minded individuals under the belief that together, we can create change! So what can you expect at SFF this year? Want to learn how to put your best green foot forward when developing a clothing line? We’re offering an exclusive workshop at Hotel Lucia prior to the conference where you will learn about sustainable alternatives for every aspect of designing and producing an ethical apparel company. Whether you are just starting out or have an established brand, this workshop will give you the tools you need to spring your company forward and cultivate ethical practices. An online version of this workshop is now available! Get tickets here! Check-in will begin at 8:15AM. Located on the first floor of the Ecotrust building, meet us at Irving Street Studio where we’ll be ready to check you in. At registration, you’ll need to present a government-issued form of ID to receive your badge and entry into the conference. After receiving your badge, you can enjoy a light breakfast with our friends at Brew Dr. Kombucha, and chat it up with other SFF attendees before the day begins! Feed your mind with our series of captivating panel discussions and enticing keynote speakers. Hear from entrepreneurs, industry professionals, editors and designers about the current impact of the fashion industry. Get to know how brands are working towards a circular fashion system and how to create a business rooted in sustainability. Learn how to discover your own personal sustainable style and what body inclusivity and diversity looks like in like in the sustainable fashion industry. After filling up on inspiration from our morning panels, our friends at QuickFish will be serving up a delicious lunch to recharge you for the rest of the day. Vegetarian or vegan? No problem, we’ll have options for everyone! Fuel up so you can make new connections, mingle with industry thought-leaders and sustainable brands with electric energy. Get inspired by our eco-fashion show, an event with a unique twist that will showcase handpicked Designers to create unique looks and show off just how chic sustainability can truly be. 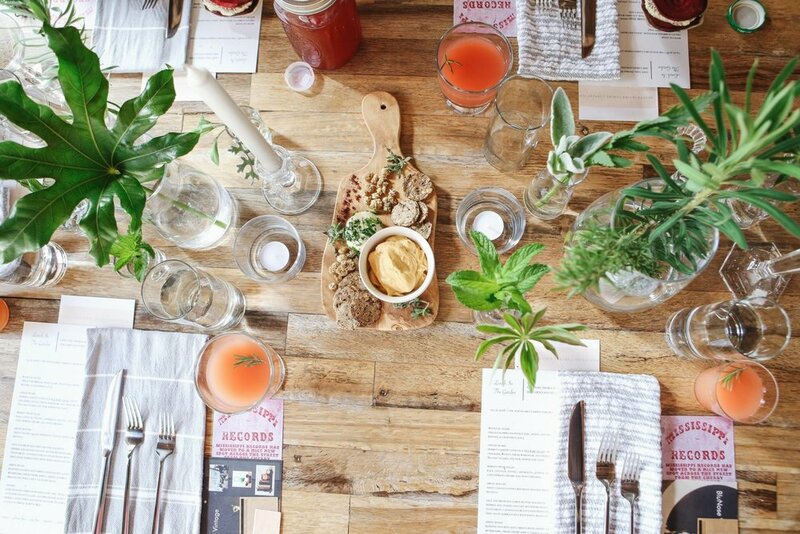 Join us in celebrating an inspiring day with a happy hour, courtesy of Public Provisions x Townshend’s Distillery! Mingle with speakers, fellow SFF attendees, and fashion industry leaders as we toast to creating a better future, together! PRO TIP: Make sure to have business cards to hand out throughout the day but especially at happy hour! Still looking for a place to stay in Portland? We’ve partnered with Provenance Hotels to bring our attendees an amazing rate during the SFF weekend! Check out this booking link to directly confirm your stay at Dossier! Or, this booking link to directly confirm your stay at Hotel Lucia! You can also use Promo Code: Provenance SFF on both sites! There is a small parking lot in front of the venue however parking is limited and not guaranteed. We suggest taking an Uber/Lyft (pickup/drop-off address 21 NW 9th Ave, Portland, OR 97209). Should you decide to drive yourself, street parking is also available but not guaranteed. Imagine yourself in a room full of ethical fashion enthusiasts, designers, brands, fashion editors, bloggers, and thought-leaders all passionate about sustainable fashion. 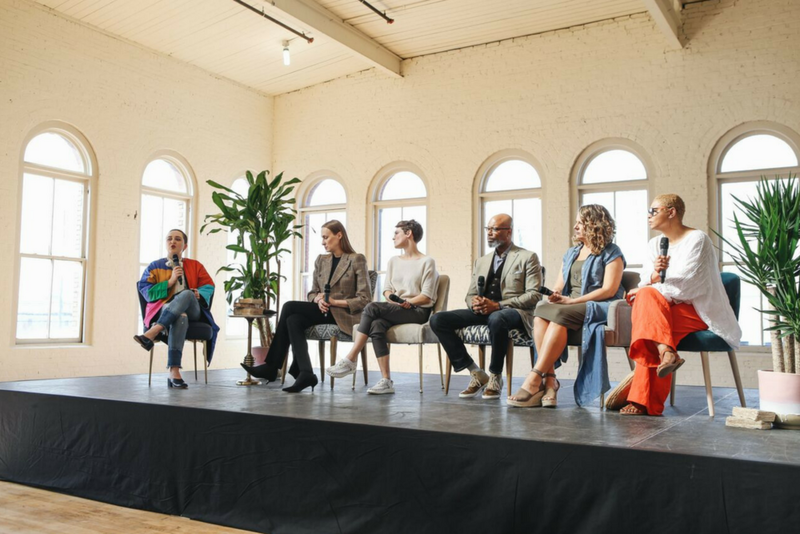 Imagine being a part of dynamic thought-provoking conversations about the future of sustainable fashion and new developments and advancements. Imagine being able, to be honest, and open about your experiences and share your opinions, to a room full of people who welcome your unique perspective. Imagine being inspired by seasoned leaders in the industry while encouraging those who are just beginning their journey. Grab your tickets and we’ll see you soon!